To have a smooth, healthy and shiny skin is the reality that every girl wants. But how? Should we go to the beauty center that offers several short programs that promise you to have beautiful skin in a short period of time? If you have a lot of money in your pocket then you can do that. But if you don’t, well, you may have nice skin with masks. You can do it on your own at home. 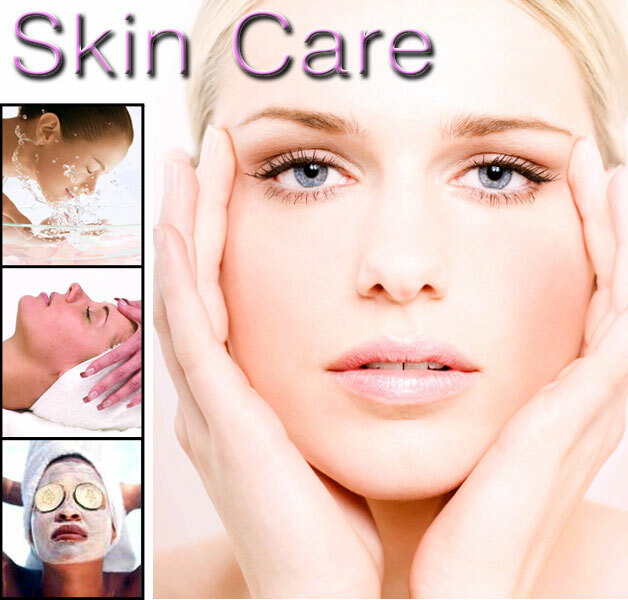 The thing which is important for you to do is, find out which product suits your skin type best. You need to have it if your skin feels tired and looks a little grey. They contain ingredients such as menthol and peppermint that make your skin feel alive. Dry and dehydrated skin is cries out for an extra boost from a moisturising mask. All areas of your face and neck should benefit from a rich hydrating mask and your skin will feel soft and supple afterwards. Look out for the products that contain moisturising ingredients such as lanolin, protein, and water. Absorbent masks are very good for oily and pimple-prone complexions. Specially formulated to soak up any excess oil on the surface of your skin, masks containing clay are great for problem skin as they deeply cleanse the skin and help control pimples by drawing out all of the toxins and impurities. These masks need less than five minutes to give extra zing to your skin. They work by quickly cleansing the skin of dirt and grime while sloughing away dead skin cells that leave your skin looks dull. Extra ingredients like peppermint and eucalyptus will leave your skin feeling refreshed. 1. Always cleanse and tone your face before applying a mask. 2. Apply your mask to all areas of your face and neck except the delicate skin around your eyes and lips. 3. Don’t forget to moisturize your face after you have taken your mask off. You can find the beauty face masks in beauty shops, super markets or beauty salons. But if you are running short of cash, look no further than your kitchen and go for cheap and easy at home natural therapies. Here are a couple of favourite mask recipes to have. Dry skin : An avocado mask is a great way to keep your skin feeling soft and moisturised. Take a ripe avocado, peel it, remove the stone, then mash the flesh in a bowl. Adding one table spoon of honey and squeeze of lemon. When the mask is well blended, apply it to all areas of your face. Leave it for five to ten minutes, then wash it off using warm water and cloth. Oily skin : Citrus fruits make great mask for oily skin as they work as natural astringents, absorbing excess oil. Put a few table-spoons of natural yogurt in a blender, then add a little orange and lemon juice, then mix it well. Apply the mask to your face and leave it for five to ten minutes. Than wash it off with warm water and cloth. Do it regularly and you’ll find better skin that looks so soft and shiny. You just don’t seem to believe it? Try it then! Are you finding that you spend a lot of money on ‘so-called’ best quality moisturiser and sun protection? And you over-look the cheaper skin moisturiser? Well, we’ve done some research by referring to expert Dermatologists who teach us which ingredients we need to spend money on and where we can save money in our skin care needs. The most important rule is to check out the ingredients first, and not the price tag. Secondly, buy what is necessary instead of buying too many products to put on your skin. Look at the ingredients first, not the price tag! When looking to purchase a moisturiser, don’t look at the price tag first. Firstly, look at the ingredients it contains. There are plenty of affordable and budget priced skin moisturisers that are ‘rich’ in ingredients, and many more expensive brands that are heavy on fillers and unnecessary preservatives and have the active ingredients way down at the bottom of the list. Don’t be fooled by pretty packaging or expensive price tags; read what’s inside that beautiful bottle. It’s the ingredients that matter the most. A key ingredient to look for in a good moisturiser is hyaluronic acid. This ingredient has excellent moisturising properties. It’s hygroscopic (readily absorbing water), and the molecule absorbs about 1,000 times its own weight in H20. Hyaluronic acid’s quick and effective hydrating action helps keep collagen and elastin moist and functioning, which helps keep skin looking supple and youthful. A good moisturiser also needs to seal and protect, or it will not ‘moisturise’ effectively. Natural or synthetic ceramides will help to maintain and restore skin barrier function. 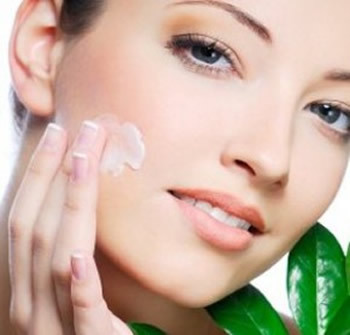 Finally, your moisturiser should contain effective antioxidants, which act as anti-inflammatories. Inflammation can generate free radicals and accelerate the ageing process. A readily absorbed anti-inflammatory (such as vitamins A, C and E; grape seed oil and green tea) can reduce skin damage at a cellular level and actually help to stimulate cell growth. Spend wisely on what you need! After the moisturier, buy good Sun Protection! Again, it’s not a matter of money, but ingredients. The most important product in your skincare regimen is your sun protection. UV radiation is the number one culprit behind the signs of premature ageing and also has a direct link to skin cancer. Make sure you use a broad spectrum product (both UVA and UVB protection) with an SPF of at least 30. For maximum stability and effectiveness, choose a sun protection product that combines both physical (e.g. zinc oxide) and chemical ingredients (e.g. avobenzone/octocrylene), and re-apply every two to three hours if exercising and/or swimming. If you have acne-prone skin, make sure your formula is oil-free, and non-comedogenic. If choosing a physical sunscreen or a formula that contains both physical and chemical actives, zinc oxide may be better tolerated than titanium dioxide. (Titanium dioxide can cause breakouts in some folks, especially those who also react negatively to mineral make-up). If you have sensitive skin, choose an oil-free, non-comedogenic formula. 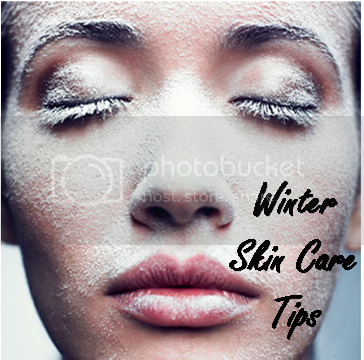 Try to avoid spray-on formulas, as many contain alcohol, which may irritate sensitive skin. In addition, avoid formulas with perfumes and dyes. Mexoryl SX – an effective active used in many chemical formulations – can also cause irritation. If your skin does not tolerate chemical or combination formulas, choose a zinc oxide-based physical formula. These days you can find these in both micronised and powder forms, which will usually work for even highly sensitive skin types.